One of the best parts of eating at a Chinese restaurant is getting a fortune cookie at the end of the meal! 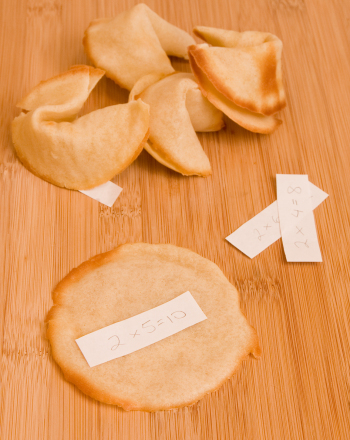 You can make your very own fortune cookies from paper and share good fortunes with family and friends. 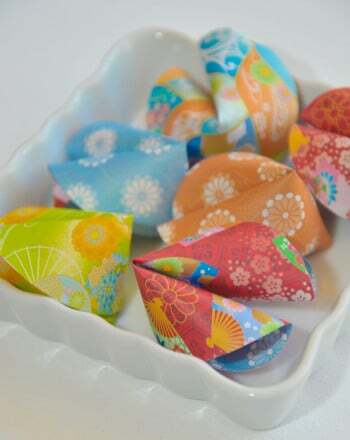 These fortune cookies are a great way to learn basic origami and make fantastic party gifts! Have your child draw a circle on a sheet of origami paper and cut it out. Then, have him curve the top of the circle to touch the bottom of the circle, without folding the circle in half. 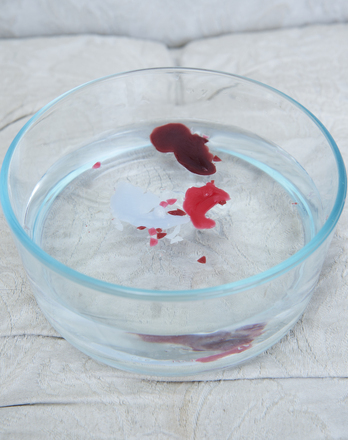 Gently press the middle of the circle to make a small crease. Holding where the edges of the circle meets, use the other hand to press and indentation while folding the edges of the paper towards one another. Put a dot of hot glue on the inside of one side of the folded edge, close to the small crease. Then press the two sides together to form a cookie shape. 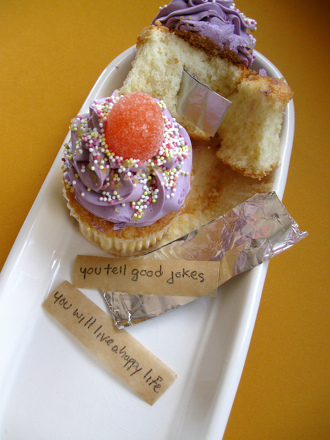 Have him write a fortune on a sheet of paper and gently slide it into the folded cookie. Helpful Hint: practise makes perfect. This is a challenging fold and may take a few tries to get the paper folds to cooperate. 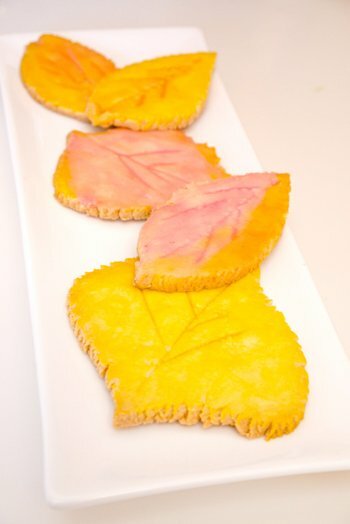 Once your kid gets the hang of it, make a bunch of them to give to friends and family! 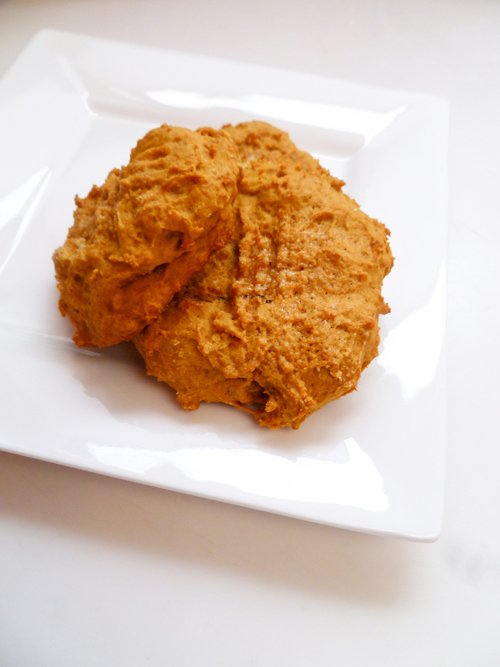 Any time is the perfect time to whip up a delicious batch of fluffy pumpkin cookies. 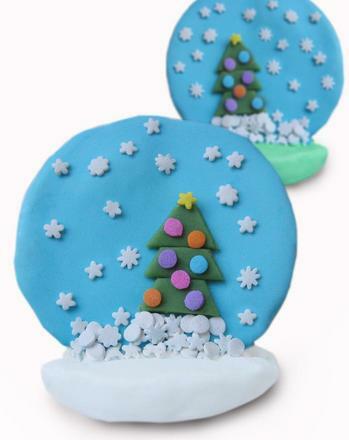 These 3-D snow globe cookies look amazing on any table and will gets kids excited about the upcoming holiday season! This blank graph paper is pretty in pink and features two adorable birds for a border. See this activity in a set: Gung Hay Fat Choy!